Important info for anyone going after the sneakers. Readers hoping to figure out where to buy the tan adidas Yeezy 350 Boosts need look no further than the list of stores below. After adidas Originals officially announced the shoe yesterday, it's now updated the Yeezy landing page on its website with a long list of retailers that will carry the shoes. Such lists from adidas have been slightly off in the past, so anyone trying to purchase these should contact the stores in their area to confirm that they'll have stock. In addition to launching at the below retailers, these Yeezy 350 Boosts will be available on the adidas Confirmed app. 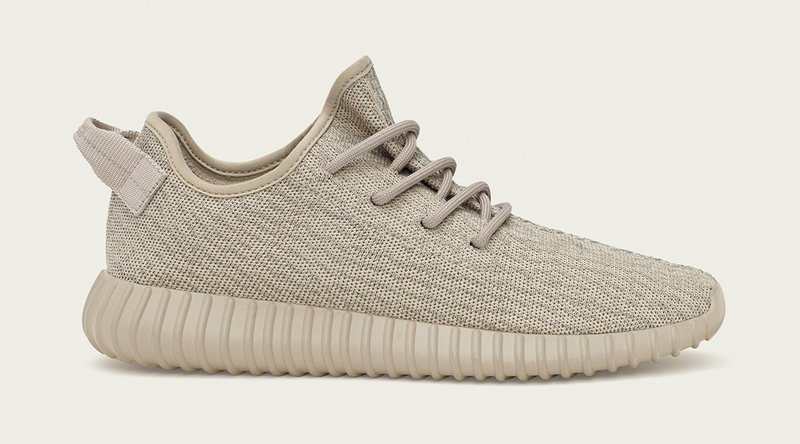 The adidas Yeezy 350 Boost "Oxford Tan" release date is Dec. 29. UPDATE 12/22: Twitter user @SoCalHYPEBEAST created a helpful map here showing all the U.S. spots carrying the shoes.